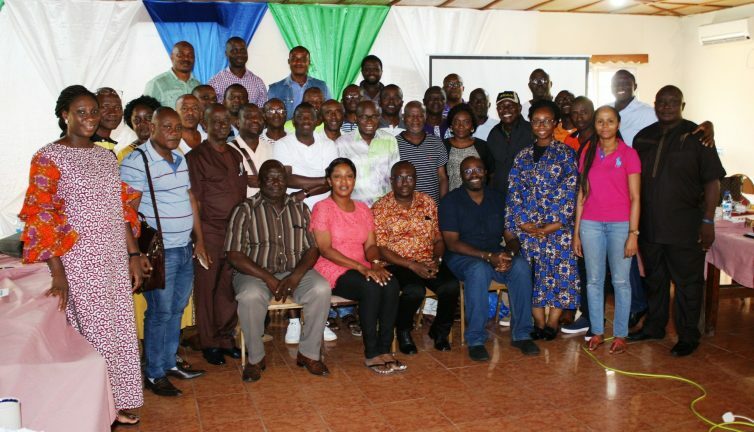 Ministry of Finance has concluded a three days leadership retreat on strategic Planning and restructuring. 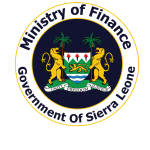 The retreat targets senior staff of the ministry, officials of National Revenue Authority (NRA) and officials of the Ministry of Planning and Economic Development. Giving the background of the retreat the Minister of Finance Jacob Jusu Saffa explained that in order to improve management and efficiency in public finance management and development planning the president taught separated the Ministry of Finance and Economic Development (MoFED), into the Ministry of Finance and that of Ministry of Planning and Economic Development respectively. Minister Saffa maintained that with the new arrangement it is but prudent for his ministry to organise such a retreat in order to review the structures of the ministry, the relationship between the remaining departments, interactions with newly established directorates and divisions, as well as to clearly define roles and responsibilities. He added that the retreat will enable them to review the legal and legislative framework of the ministry and to understand its roles and responsibilities under the Public Financial Management Act of 2016 and other existing laws. Minister Saffa acknowledge that the economic situation inherited by the new direction government further necessitates the need for the ministry to develop a clear strategic plan and restructure its organogram in order to guide the path to economic recovery; in line with the government objective to restore macroeconomic stability through revenue consolidation, improving domestic revenue mobilization and expenditure controls. He disclosed that the objective of the retreat was to, finalize the proposed structure of the ministry; rationalise the terms of reference and deliverables for the various structures within the ministry; conduct an assessment of the strength weaknesses opportunities and treats of the ministry; to identify and map out the path to achieving the strategic objectives of the ministry for the next five years; and to identify a strategy for strengthening the ministry oversight function, internal and external coordination, support to resource mobilization and collaboration. During the three days, presentations were done by Sahr Lahai Jusu the Financial Secretary on the mandate of the ministry of Finance, Revenue Mobilization by the Commissioner General National Revenue Authority and the New organogram and the new Five years Strategic plan was adopted to be the guiding document of the operation of the Ministry of Finance and the Economic recovery agenda of the President HE Julius Maada Bio. In her closing the remarks the Deputy Minister of Finance Patricia Laverley expressed satisfaction over the work done during retreat “I am going back to my office as a different person with lots of information about the ministry and the direction we are heading” she added. Statements of encouragement and recommendations and were made by the commissioner General of NRA, the Deputy Minister of Planning and Economic Development Robert Chakanda, Directors and Deputy Directors of the ministry.